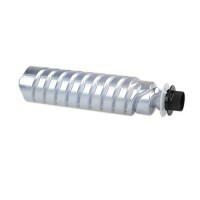 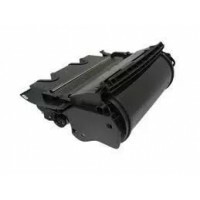 Sales Code:10102003900Description: TN460/560/570/3060/6600/7600/36J/3065OEM Model: C.. 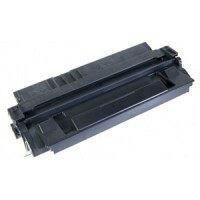 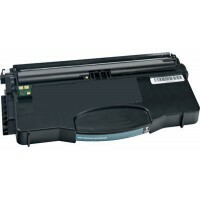 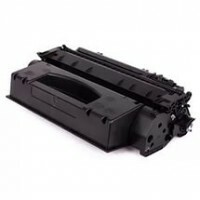 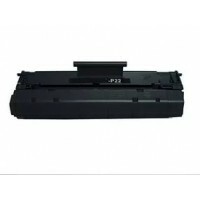 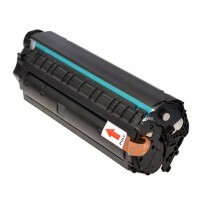 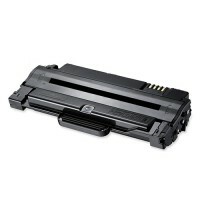 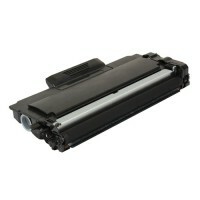 Sales Code:10109010100Description: Compatible Toner Cartridge Lexmark Premium S N/Chip 10S0150 .. 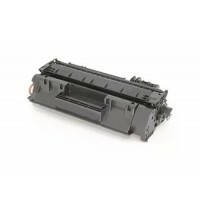 Sales Code: 10104000200Description: Compatible Toner Cartridge Dell Premium S W/Chip 1130/.. 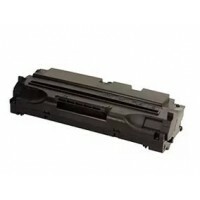 Sales Code:10109010000Description: Compatible Toner Cartridge Lexmark Premium S W/Chip 12017SR .. 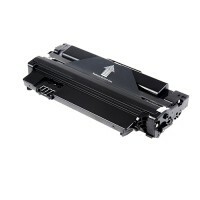 Sales Code:10109009900Description: Compatible Toner Cartridge Lexmark Premium S W/Chip 12018SL .. 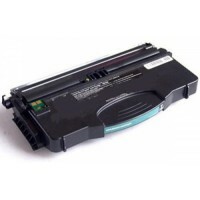 Sales Code:10109013500Description: Compatible Toner Cartridge Lexmark Premium S W/Chip 12A7360 ..